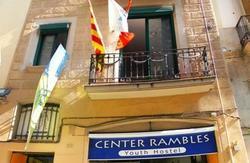 If you are looking for a neat, modern, new hostal which is safe, peaceful with competitive prices than we are your host in Barcelona. Great Panoramic views over the city, sea and Tibitabo mountain. All the city´s tourist attractions are Just 10 min away, situated in a quiet suburb of Barcelona just 15 to 20 minutes walk from Parc Guell. 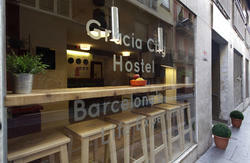 Building is new and comfortable, all the rooms are bright and exterior with large windows most of them have balcones. Beautiful and spacious comon areas, terraces etc. where you can meet new people and have a chill out. 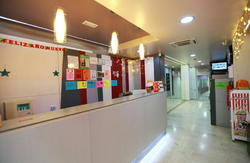 There is a communal area with a dining room and free Wi-Fi Cofee, Drinks, pizzas, snacks served from inhouse kitchen. The Hillview has a 24-hour reception and you can hire a bicycle from the tour desk. An airport shuttle service is available for an extra charge of 8 Euros. 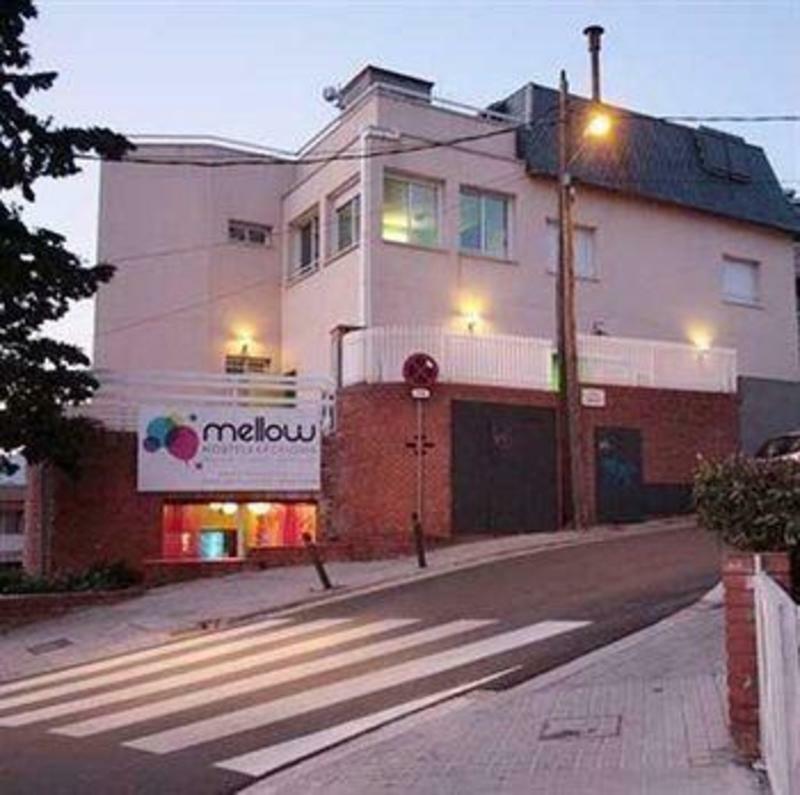 We are situated at Alt de Pedrell No. 42 - Barcelona, No. 39 Bus leave you on the door step of the hostal, you can also come by Metro Blue Line / L5 Margall station is 10 minutes walk away from hostal. We have a airport and train station shulttle service as well which can be booked with an extra charge.